The House Finance Committee will begin hearing public testimony on the FY20 Operating Budget. Today, if you are located in Bethel and are able to attend in person, please join the committee hearing teleconference at the Legislative Information Office (LIO) located at 301 Willow Street. Because the proposals included in the Governor’s budget would fundamentally change life for many Alaskans, state savings have been spent down over several years, and the decisions before lawmakers are historic in nature, members of the House and House Finance Committee will be hosting community meetings throughout the state to hear directly from Alaskans. It is day 53 of the 2019 Legislative Session, Iditarod mushers are howling along the trail to Nome, and we’re on the second straight week of blue skies in Southeast. Work continues at the Capitol as we pass the mid-session mark. This week budget subcommittees began and they will continue for the next few weeks. Similar to my committee assignments, I will serve on the budget subcommittees for Health & Social Services, Education, and Energy. Each subcommittee will make recommendations for the House Finance Committee to consider as they continue work on the FY20 budget. Juneau – Today, Representatives Tiffany Zulkosky (D-Bethel) and Zack Fields (D-Anchorage) released a report outlining the potential impacts of repealing Medicaid expansion in Alaska. 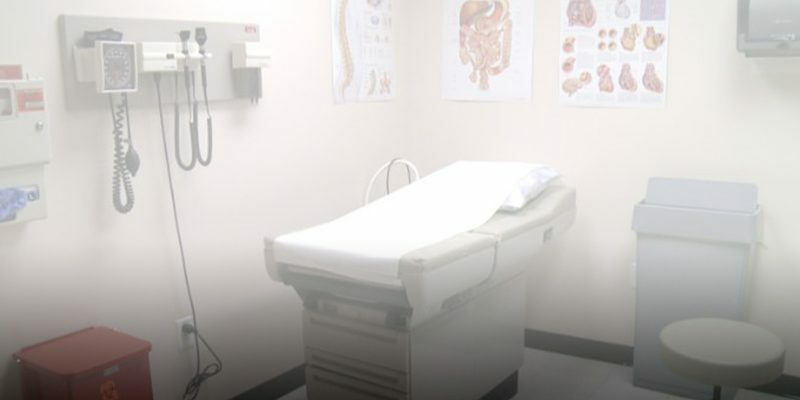 Medicaid expansion was implemented in 2015 to provide medical insurance coverage to a portion of Alaskans who live just above the poverty line. 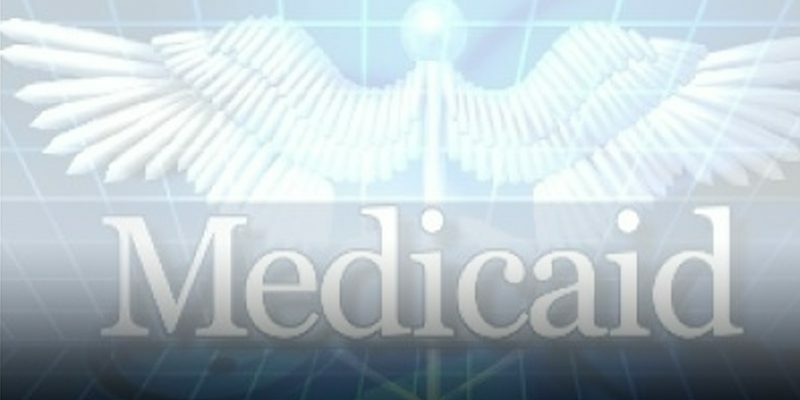 The report, prepared by the non-partisan Legislative Research Services, finds that if Medicaid…. 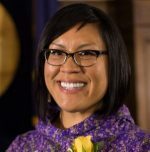 Juneau – New data from the Alaska Native Tribal Health Consortium (ANTHC), featured at a recent House of Representatives informational hearing, demonstrates that a repeal of Medicaid Expansion in Alaska would result in 3,700 lost jobs, $267 million in lost wages, and $556 million in lost economic output. ANTHC’s new study finds that Medicaid Expansion has been budget neutral for the State of Alaska’s general fund. Additionally, Medicaid Expansion has attracted $1.13 billion in federal investment in Alaska. We are in the third week of the 2019 Legislative Session. This week the Governor released his Supplemental Budget. Of significant concern to our rural district are Governor Dunleavy’s suggested cuts to the Village Public Safety Officer (VPSO) Program and K-12 education funding.